I cover cybercrime, privacy and security in digital form. 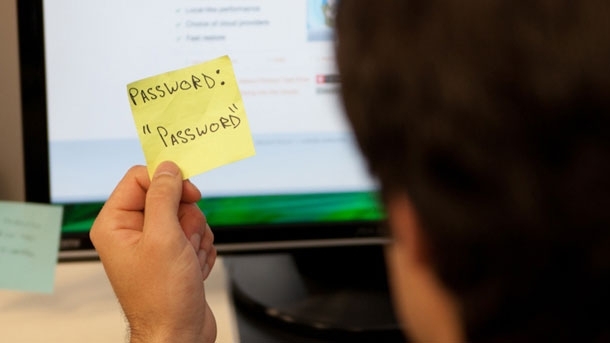 How Much Is Your Email Password Worth? How Much Is Smartphone Access Worth? While the last two statistics can make you lough, as the Head of a company you must protect it from internal (insider) and external threads. However, I strongly recommend you to follow common-sense guidelines for a good password hygiene. Cost effective solution designed to stop constantly evolving threats before they impact your business. Risk evaluation allows you to determine the importance of potential risks to your online business. Subscribe to our Telegram channel to instantly receieve the latest cybersecurity news, resources and analysis. Receive the latest security stories, trends and insights directly in your inbox each month. Join the CYBER GATES community and stay up-to-date with today's security issues and company offers. Having trouble? Report or get the Adobe Flash Player.